Casting Call Club : Dragon Ball Syndicate. Casting Call for Dragon Ball Syndicate. 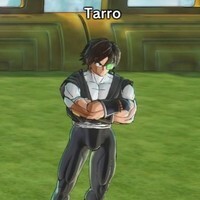 Tarro is one of the main characters, won't get much into his backstory as of this moment. But he is the best friend of the other main character Zeto. I don't really have a voice in mind for him, so go nuts. Random grunts, and a powerup scream. "This isn't even my full power. 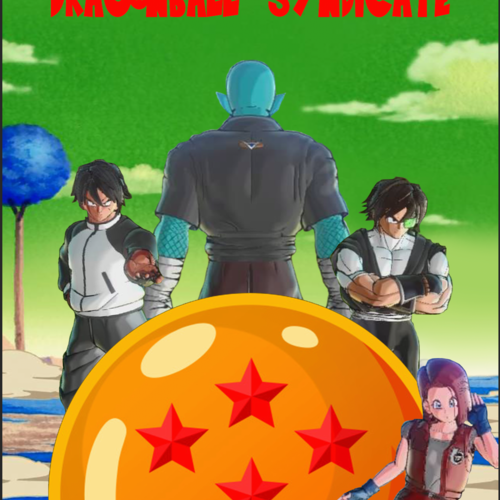 "Welcome to Dragon Ball Syndicate." "It seems that Shi is teaching Ki Control today. In need of someone who can help me with editing, can help produce a opening intro etc.